True lavender is one of the flagships of modern aromatherapy. 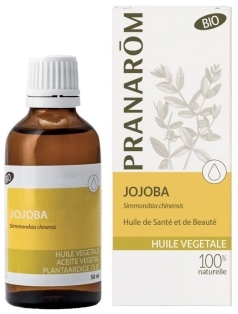 Its perfect innocuousness and excellent tolerance, along with its unquestionable effectiveness have most certainly contributed to its primordial role in all aromatic pharmacies worthy of the name. 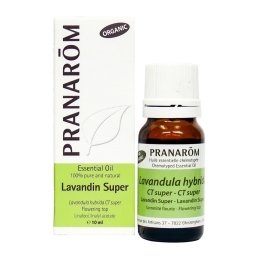 The wide range of indications for this essential oil makes it a universal panacea.